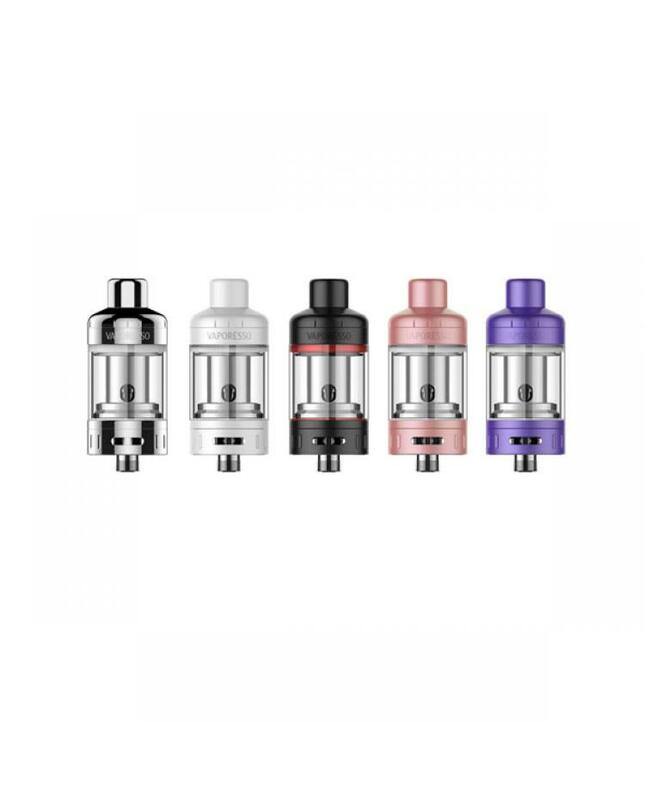 Vaporesso target pro tank made of stainless steel and pyrex glass, five different colors avaliable, the new vaporesso sub ohm tank comes with SS ccell coils, ccell coils adopts a revolutionary ceramic material with a unique structure. can heat the e juice evenly which results in no spitting and no dry heat. produce the pure flavor. with top refill design,easy refill and use.the target pro tank will bring you better vaping experience. recommend works with target pro mod.